Original Fleece Gloves is rated 4.2 out of 5 by 5. 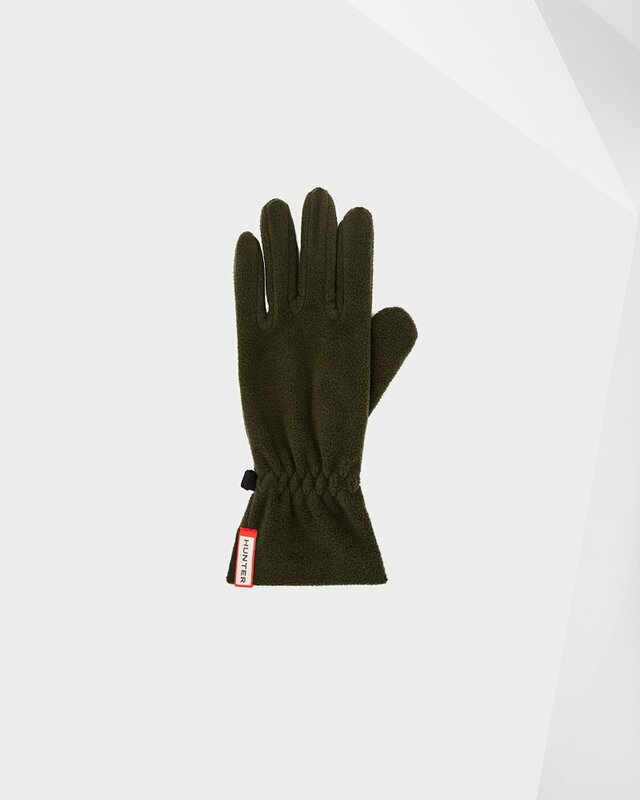 Soft gloves crafted from warm fleece, available in a range of Core colors and featuring the iconic Hunter Original logo. Perfect for gifting. Rated 5 out of 5 by Nick from Excellent products made with good quality materials. Rated 5 out of 5 by Dave from Perfect timing as the colors I ordered matched our local NFL team so the boot socks and gloves were perfect for the cool temps during the game.